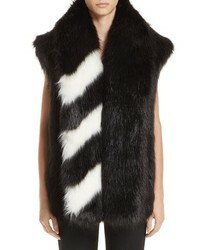 Via Spiga Reversible Faux Fur Faux Leather Vest $74 $150 Free US shipping AND returns! 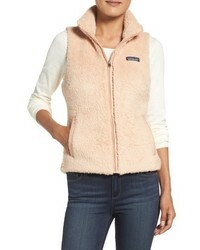 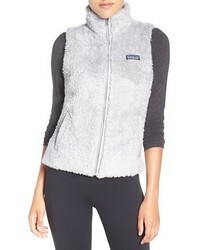 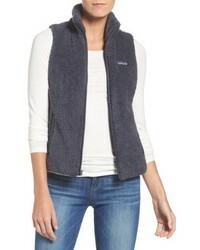 Patagonia Los Gatos Fleece Vest $99 Free US shipping AND returns! 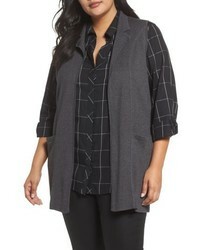 Foxcroft Jodi Longline Sweater Vest $96 Free US shipping AND returns! 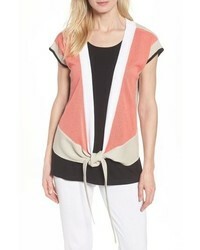 Ming Wang Colorblock Cardigan $52 $150 Free US shipping AND returns! 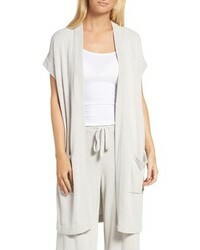 Barefoot Dreams Cozychic Ultra Lite Lounge Cardigan $108 Free US shipping AND returns! 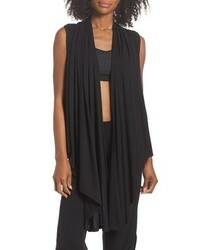 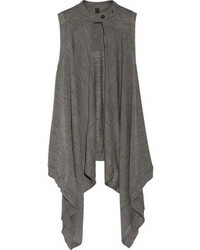 ONZIE Sleeveless Cardigan $45 $76 Free US shipping AND returns! 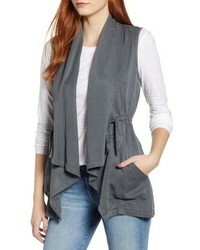 DEAR JOHN DENIM Henning Drape Front Vest $82 Free US shipping AND returns! 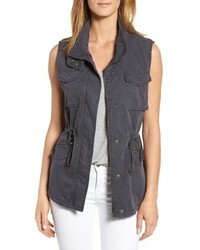 Caslon Utility Vest $79 Free US shipping AND returns!